Learn complete web Development in one Bundle. Learn complete HTML5 in one Bundle. 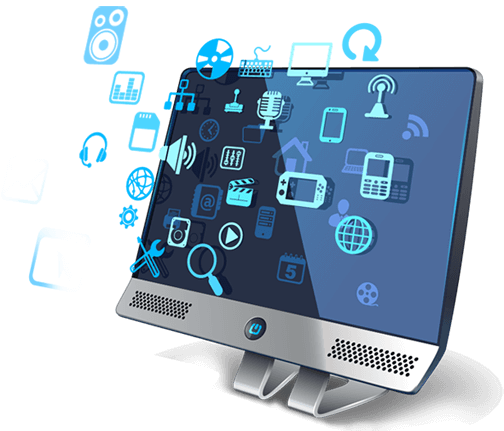 Access to 6 Courses that includes HTML5 Links,HTML5 Formatted, Digital Media and Much more.